About twice a year, Primerica gives reps a chance to compete for a getaway to a top-class location. 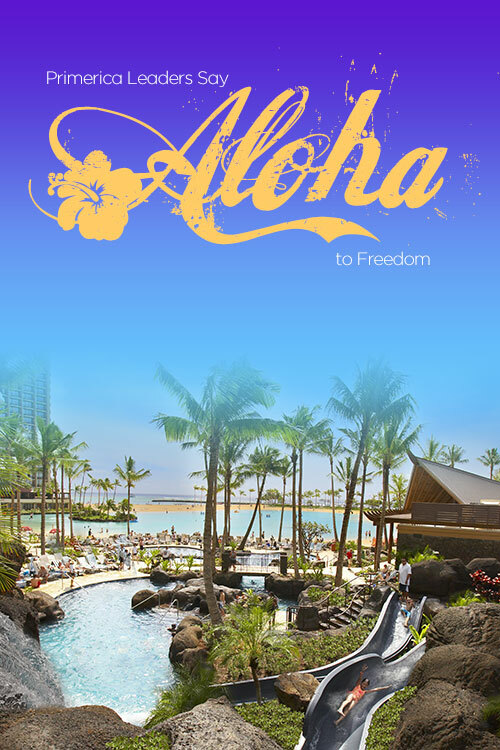 These incredible trips – to luxury resorts in exotic places around the world – give qualifiers a taste of the kind of lifestyle they can create through Primerica when they help more people and build their businesses bigger. This February, leaders from across North America were flown to the beautiful Hawaiian island of Waikiki for a super-luxe stay at the Hilton Hawaiian Village Resort & Spa. 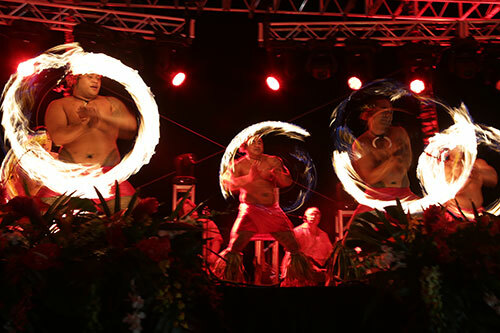 It was an event to remember – held in two phases: February 17-21 and February 21-25, 2014! Leaders were treated to excellent food, top-notch accommodations, power-packed general sessions where top leaders shared their business building secrets and high-energy recognition…culminating in a gala event the final evening. 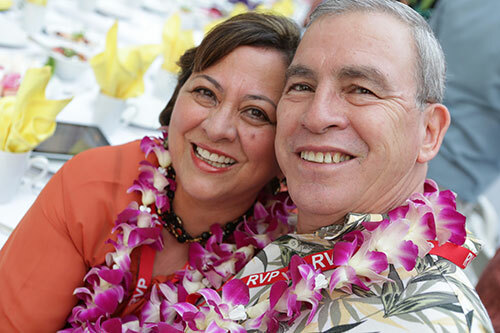 Check out all of Primerica’s photos from Hawaii! This entry was posted on Thursday, March 13th, 2014 at 11:36 am	and is filed under Company, Primerica, Representatives. You can follow any responses to this entry through the RSS 2.0 feed. You can leave a response, or trackback from your own site.